You have 1536 characters. Don’t forget to add important and relevant keywords in your description to improve your iTunes app page and optimize your SEO. Your app's last version was released on September 17, 2015. It is important to regularly update your app. Best practices recommend to update your app every 4 to 6 weeks. This means fixing reported bugs, improving existing features, launching new features etc. Keep an eye on users' feedback. The next great features may already be asked by many users. 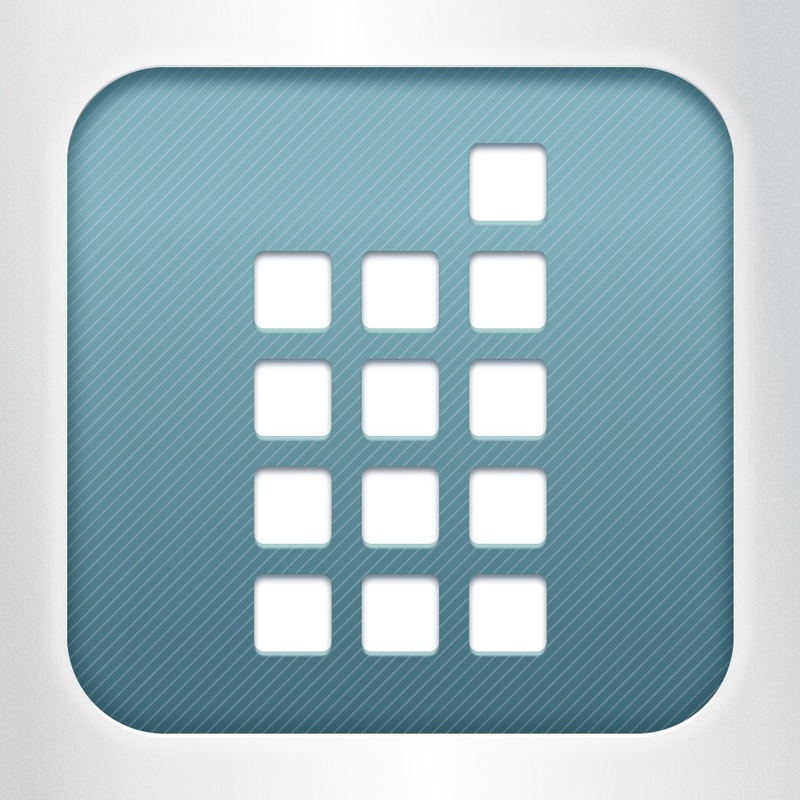 Get the most from your iOS device in the corporate world! This application requires a ZENworks Mobile Management server (check with your IT department for more information). 1. 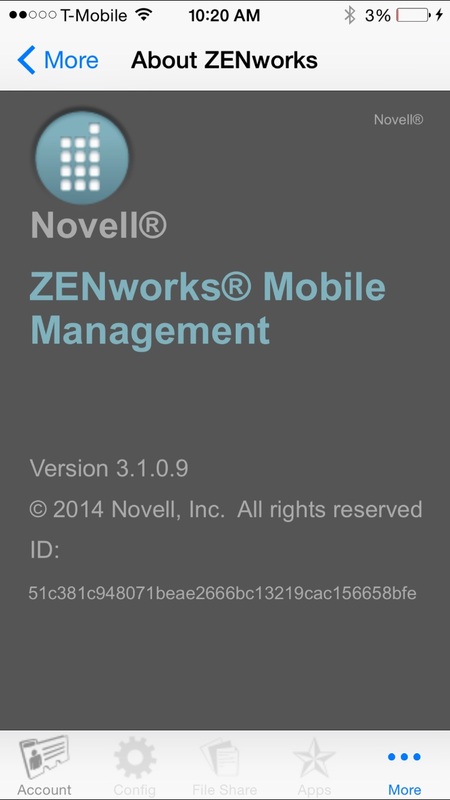 Download and install the ZENworks Mobile Management user application. 2. 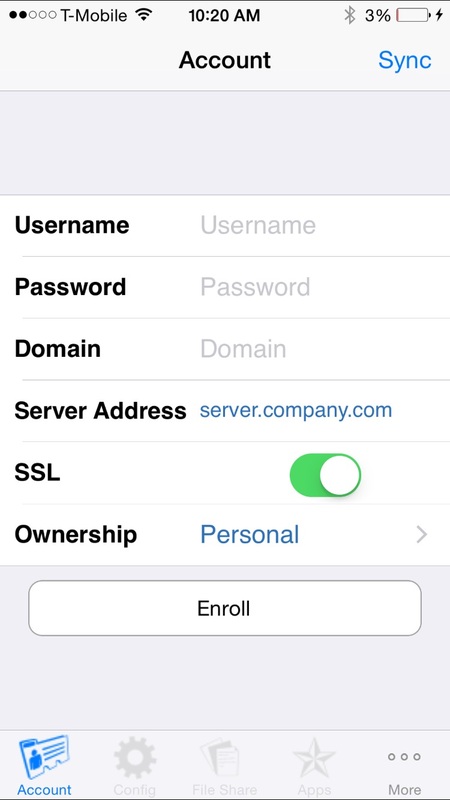 Enroll the device by specifying your username, password, ActiveSync domain and ZENworks server address (contact your IT department if you don’t have this information). 3. Security policies defined by your IT administrator will be implemented. 5. You can access administrator-defined applications and files from the Files and Apps page of the applications.